In many cases, the most difficult part of handling multiple chronic illnesses for a senior revolves around keeping up with a complicated medication regimen. If your loved one is handling just one chronic illness, medication is often a simple matter. However, when multiple medications are involved, it becomes a bit more difficult to manage. For instance, if medications must be taken at different times of the day, it can become overwhelming to a senior dealing with a degree of memory loss. Or, perhaps some of the medications must be taken with food, while others must be taken on an empty stomach, it is easy to become confused about which medication requires which behavior. NextAvenue.org highlights your role as a caregiver as becoming an advocate for your senior. A good practice here is to find a single pharmacist to work with your senior regarding all medications prescribed. When one pharmacist is handling all medications, the possibility of serious drug interactions is lessened. Additionally, a single pharmacist can help you navigate the ins and outs of each medication, providing specific instructions about the use of each drug. Another factor to consider when caring for a senior with several chronic illnesses is the number of medical specialists who will be involved in your loved one's care. For instance, it is not unusual for a senior to deal with heart specialists, rheumatologists, endocrinologists, and neurologists in addition to his or her general practitioner. In many cases, you may find it useful to seek out the help of a care coordinator, who can work with you to arrange for all the care needed from multiple specialists. Meanwhile, you can advocate for your senior by accompanying him or her to doctor's visits and maintaining the lines of communication between medical offices regarding the care of your senior. Harvard Medical School recommends keeping in mind the important role the primary care physician can play in ensuring that all medical specialists involved in your loved one's care are kept in the loop. Helping your senior to keep these emotions under control can be difficult. Maintaining a healthy social connection with friends and family is invaluable to seniors dealing with chronic illness, so it makes sense to do all you can to help your senior remain socially active. Additionally, where possible, you can encourage your senior to exercise, enjoy a favorite hobby, and take time for meditation, adequate rest, and relaxation. When dealing with multiple chronic conditions, in-home senior care is a wise choice for caregivers and their elderly loved ones. In-home care workers can help your senior maintain a prescribed medication regimen. Additionally, home care workers can help you coordinate doctor's visits, and even accompany your senior to visits when needed. Home care workers are also trained to pay attention to the emotional needs of your senior. They work tirelessly on behalf of their clients, providing socialization and emotional support every day to those dealing with chronic conditions. 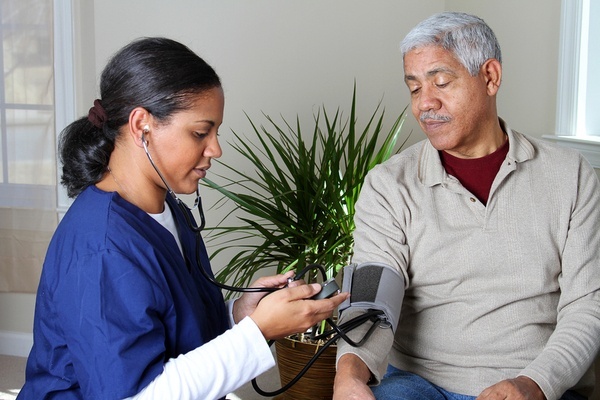 Home healthcare workers can help alleviate stress for seniors and for their caregivers. 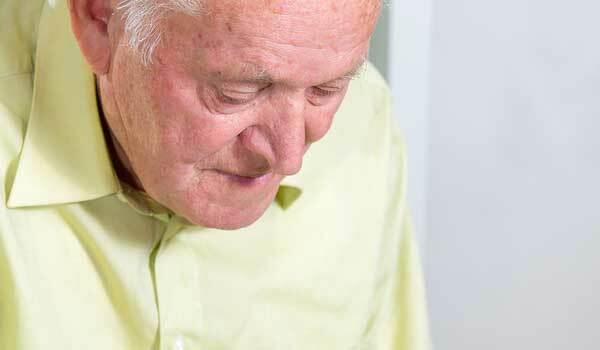 They help seniors with activities of daily living, thereby easing day-to-day stresses from seniors. And they provide respite care, meaning that family caregivers can take needed time for themselves to regroup and de-stress. If you are caring for a loved one with multiple chronic illnesses, please contact us today to explore ways in which we can provide support for you and for your senior.